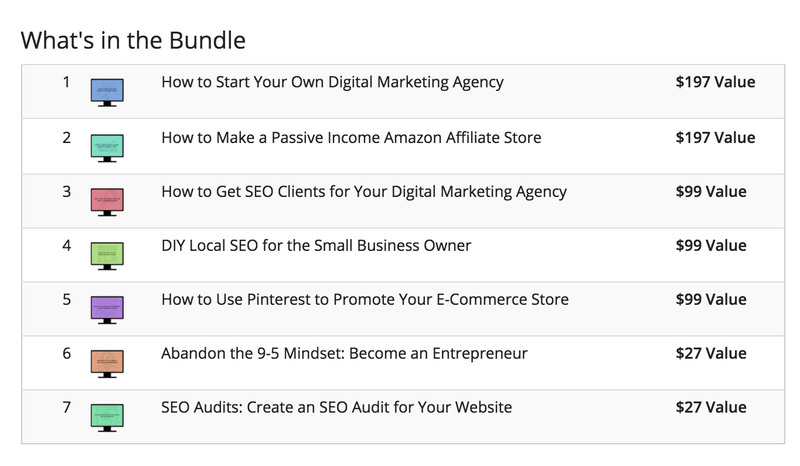 Expand your skills and income potential with this series of online lessons to help you start and succeed in running your own digital business. 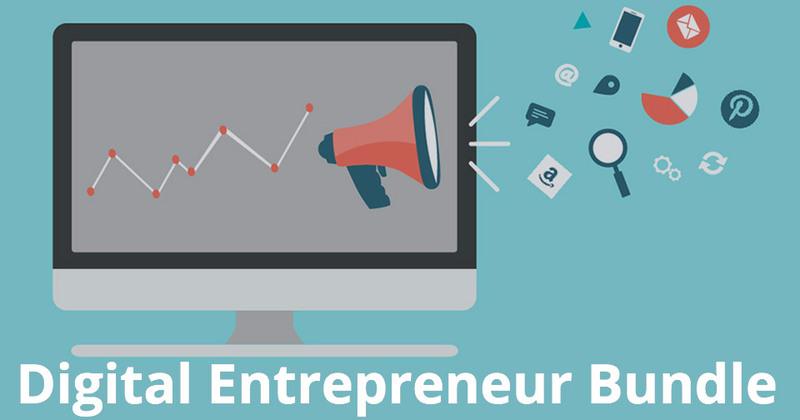 You’ll learn about e-commerce, search and affiliate marketing, and the entrepreneurial mindset. Save 97% in The Awesomer Shop.